Are you looking to save money on your CNC purchase? One of the best places to look is a CNC machine auction. Before wasting your time, do some research on the exact type of machine you need. Then, if possible attend the previewing of the auction items. This way you can look over the items before bidding on anything. 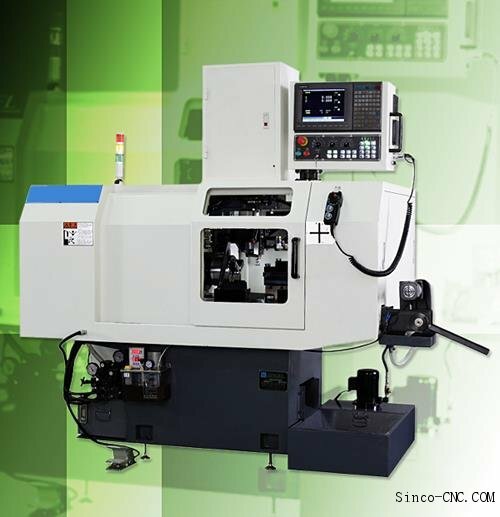 There could be a variety of different CNC machines available at a CNC machine auction. Which type do you need? Is it a milling machine or a tube bending machine? These are important points to note before any bidding begins. What type of auction should you attend? You have several otpions, one is an auction for a manufacturing facility that is going out of business and needs to liquidate it’s assets. Another, is an auction house that is auctioning off items for a specific client. There are websites that cater specifically to machines and CNC machine auctions. Sometimes a CNC machine auction may allow you to inspect the merchandise prior to any bidding. In other cases, you are not allowed to carefully inspect the machines. As in the case with any type of auction, it is buyer beware. It is much better for you if you have some experience with these types of mashines. In addition, try to bid on a machine that appears to be rarely used. Some people even have had some luck on ebay when searching for a good CNC machine auction. The reason why more people are turning to auctions for CNC machines is because of the popularity of these machines these days and the downturn in the economy. Companies are looking at cheaper ways to upgrade their current machinery and to reduce costs to compete in todays economic uncertainty. A CNC machine auction is similar to any other auction in that you must know the item you are bidding on. Do your homework and there is a good chance that you will get yourself a bargain.